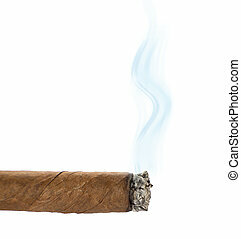 Cigar reflection. 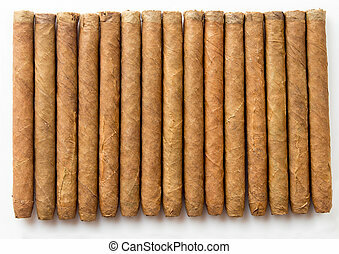 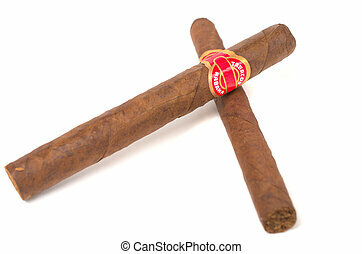 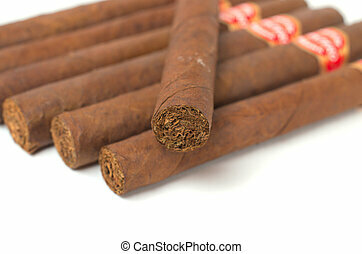 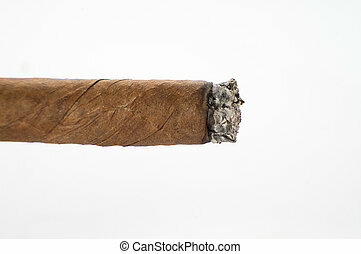 One cuban cigar with reflection in white background prespective. 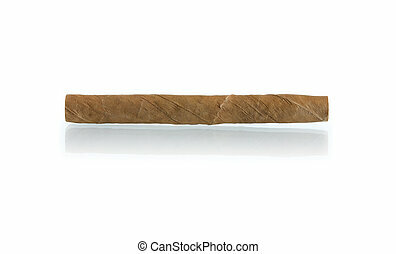 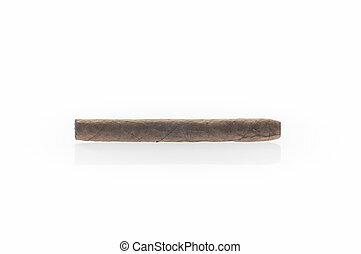 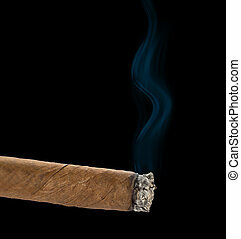 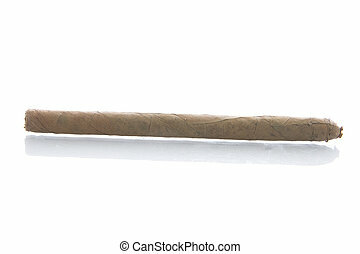 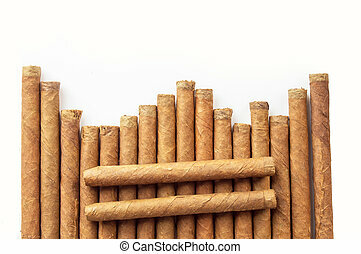 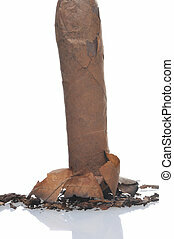 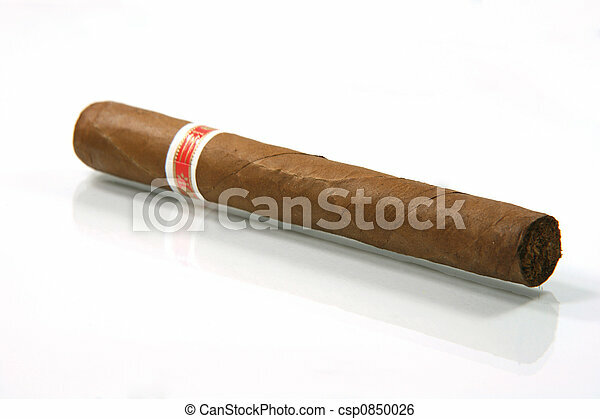 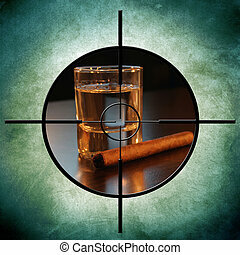 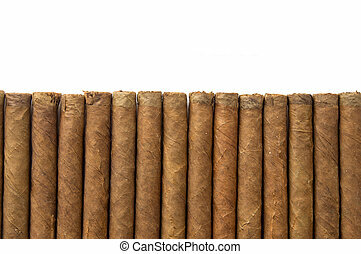 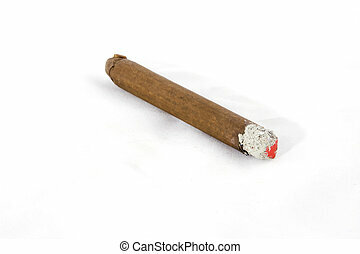 A burning cigar on a white background. 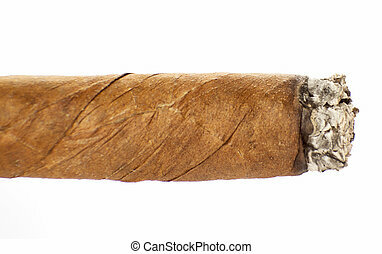 An isolated cigar, with reflection.